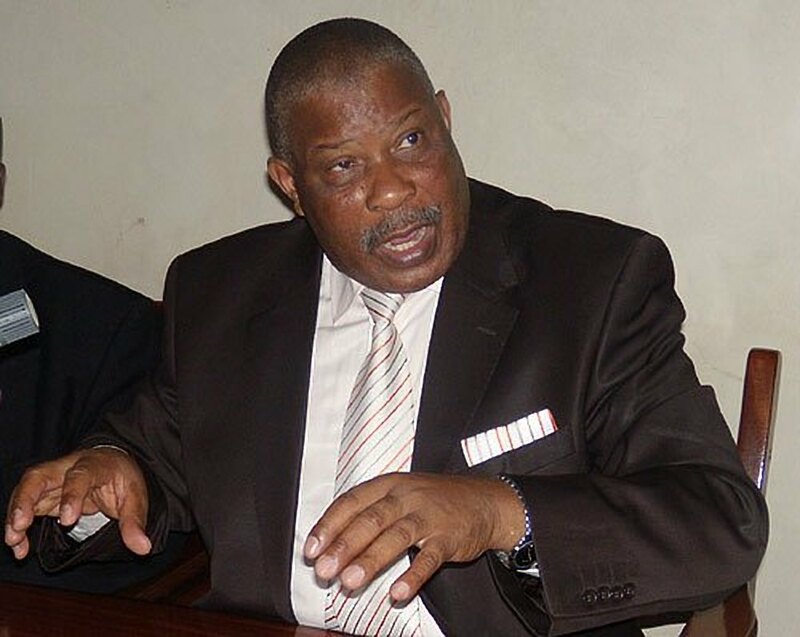 KAMPALA – The Minister of Internal Affairs, Gen. Jeje Odongo has summoned the Inspector General of Police John Martins Okoth-Ochola over the continued detention of Betty Nambooze, the Mukono Municipality Member of Parliament. Internal Affairs minister wants the IGP to explain to the public why MP Betty Nambooze can’t be released or re-arranged to court. When contacted Mr Emilian Kayima, the police spokesperson confirmed the IGP was summoned to ministry of Internal Affairs but declined to give more details. “The two [IGP Ochola and Internal Affairs Minister] can meet all the time to discuss the security of the country,” Kayima said. 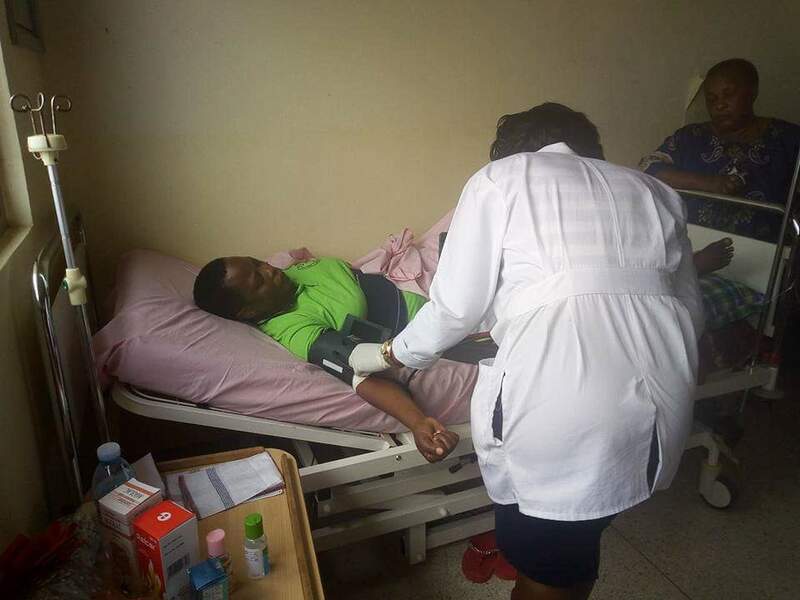 Ms Nambooze, whose medical condition has been deteriorating ten days into police detention, has not been produced to court or charged. Uganda Human Rights Commission on Friday reported that with legislator’s current medical conditions including severe back pain, she is not in position to effectively defend herself against the charges. The UHRC also ordered the IGP to release Nambooze to travel to India for her special medical review to avoid possible embarrassment incase anything happens to her while in detention. UHRC Chairman Meddie Kaggwa said in a statement that the consequences will grave to the embarrassment of the Uganda Police Force and to the entire country if the treatment of the MP while in detention is not reviewed. 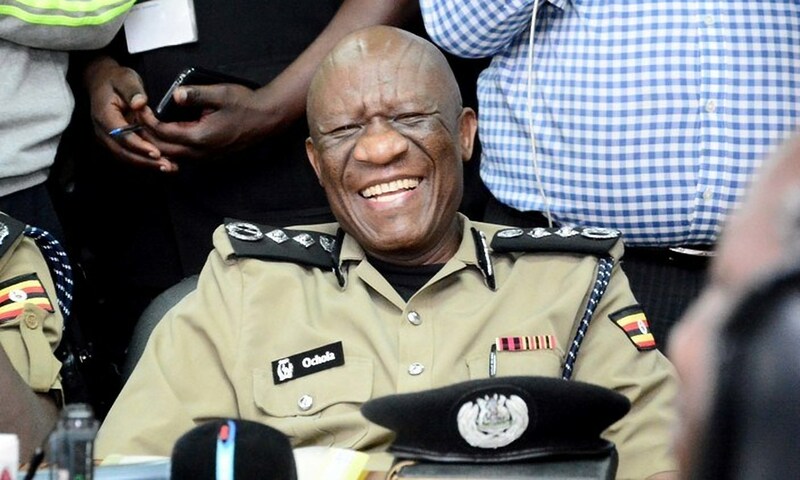 Despite various interventions by human rights watchdog bodies over unlawfully continued detention of the MP, the IGP Mr Ochola remains tight-lipped on matter.